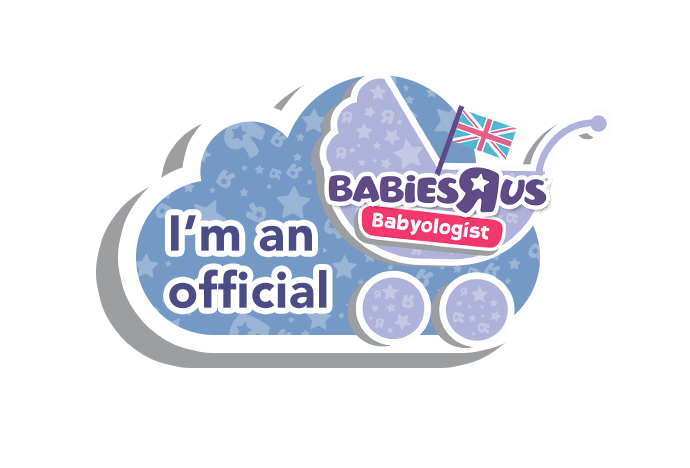 I was over the moon when I was contacted by the lovely folk at BabiesRUs and informed that our application to become a babyologist family has been successful! 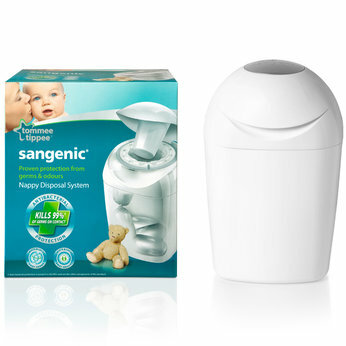 The first product we got to try out and review was the Tommee Tippee Sangenic Plus Nappy Wrapper Tub. Bang on, I thought since I had a baby 12 weeks ago and there is definitely a lot of nappies being disposed of at the moment in our household! The moment we received the product on the post I was a bit surprised to find it so light. As a “nappy disposal system” I expected something sturdier but it was actually a plastic bin with a film inside meant to wrap around and completely isolate the offensive smells emanating from the disposed nappies. I decided to put it to the test immediately. I found the system easy to use, the film is meant to be tied and secured inside so that the nappies don’t actually fall through. Easily done! Once the first dirty nappy was delivered that day, we enthusiastically placed it in the nappy tub and waited for a few hours to see if it does what it claims to be good at: actually isolate the smell! I was a bit disappointed to find my bathroom smelling foul a few hours later when I went to dispose of the next nappy and decided to remove the nappy and put it in the bin outside. I would recommend the system as a bin where you can dispose of wet nappies mainly. If you live in an apartment and don’t have the easy option to dispose of offensive nappies right away, I would recommend it, on condition that it is emptied at the end of the day/every 24 hours max!